For more information contact Andrea Lewis, amlewis@uwyo.edu, 307-772-7372, or Deb Farris debra.farris@sba.gov , 307-261-6503.  SBDC Network programs and services are provided to the public on a nondiscriminatory basis. Reasonable accommodations for persons with disabilities will be made, if requested at least two weeks in advance. Language assistance services for clients with limited English proficiency will be provided.